Contrary to popular myth, menopause can be a wonderful time for a woman in her aging process. Christiane Northrup, Author of “The Wisdom of Menopause” wisely said: “I don’t let someone else’s idea about what “40,” or “50,” or “60,” or any other number means inform how I see myself.” While our bodies and hormones are shifting to a place we’ve never been before, menopause is the first time in our lives where our hormones are actually setting us up to be more selfish, in a good way! A woman in her menopausal years has usually moved out of the phase of raising children by now and no longer needs to focus the majority of her energy outwards. This is a time to learn new things about herself, develop a new hobby, and embrace her own creative projects. That said, without proper support and self-care in place, menopause can be a very uncomfortable time. Hot flashes, sleep disturbances and other physical symptoms are normal to a degree during this time, however when the symptoms are intensified this is usually a sign the body is out of balance. When we look at the positive sides of entering menopause, we realize that hormonally, a woman is finally entering a new phase where she is wired to give herself more attention and care without constantly being driven to do for others. She’s also entering a phase in her life where she’s developing deeper wisdom. These are wonderful things to celebrate! Don’t expect the whole journey to be entirely comfortable, but remember that how you take care of yourself through this process is everything. These 12 tips below will not only help you create more balance in your body, but also in your life. If you’ve been struggling with stubborn weight that won’t budge, these supportive practices can help bring hormones into balance so your body can gently release the weight and feel like yourself again. 1. Live a Clean Eating Lifestyle! Clean Eating is the #1 way to lose weight naturally without harming your body. Dieting, depriving yourself or working out too hard at the gym can often lead to increased weight gain and fatigued adrenals which means more stress in the body. When you Eat Clean and nourish yourself, your brain sends signals that you’re safe, and weight comes off more effortlessly. Especially while in a big shift like menopause, eating healthy will help your body get the nutrients it needs so it can come into balance. 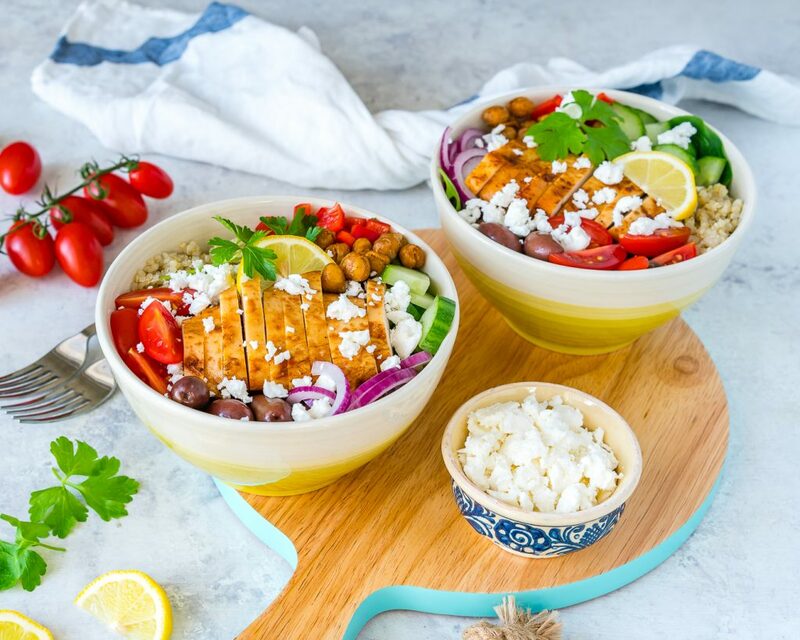 Try these Mediterranean Chicken Power Bowls with Garlic Roasted Chickpeas (Food Prep! Cruciferous vegetables have something called indole-3-carinol in them which helps to balance estrogen levels in the body. Further research has shown veggies like broccoli, cauliflower, brussels sprouts and kale all have cancer-fighting nutrients in them. 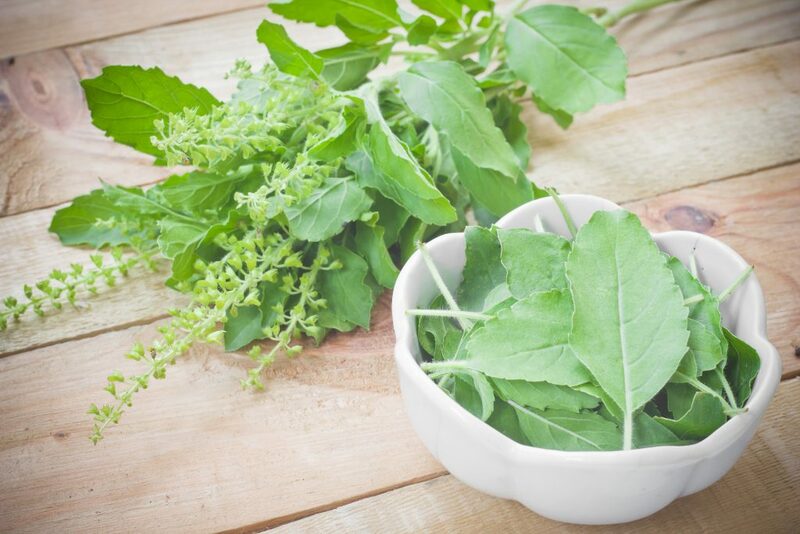 Dark leafy greens and green veggies are also a wonderful source of minerals – which are all especially important once you’ve entered menopause. Fiber is an essential component to an effective weight loss plan AND makes a world of difference when it comes to balancing your hormones. If you’re not getting enough fiber, it’s harder for your body to pull excess toxins and flush them from your body. 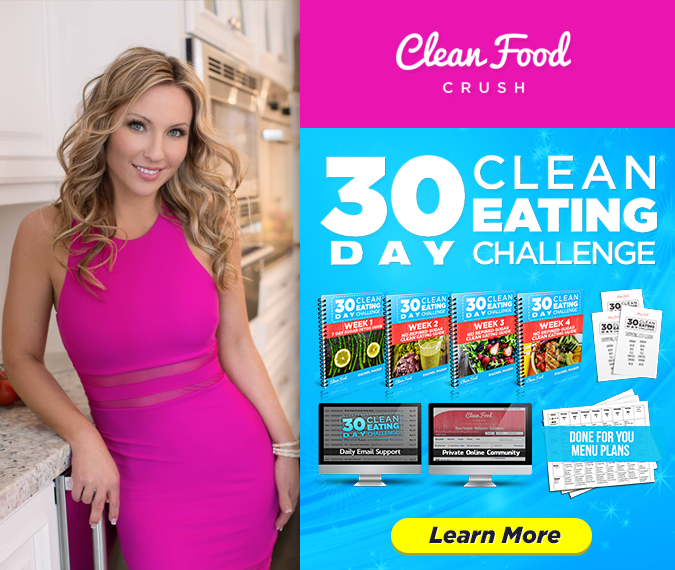 Eating Clean means you’ll naturally have tons of fiber in your diet from veggies, legumes and fruits, and this will help your body stay regular and shed unwanted weight. Omega-3 have a wide host of benefits to menopausal women (and all of us really!) For starters, omega-3 help to lower our risk of cardiovascular issues which slightly increase in post-menopausal women. They support healthy joints by reducing inflammation, and help produce better bone strength which is of key importance because once a woman enters menopause she’s at much higher risk of osteoporosis. These are all challenges that can be balanced with a healthy diet and lifestyle! 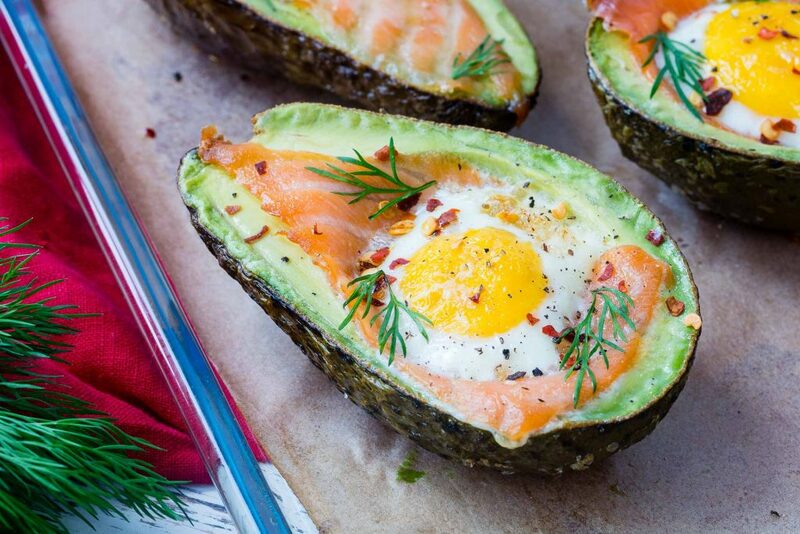 Taking Omega-3 supplements like these from Nordic Naturals and eating meals like this salmon will ensure you’re well supported in the healthy fat department. Probiotics can help repopulate your gut with good bacteria. This is especially important if you find yourself craving sugar a lot because that probably means your gut is out of balance. Finding a high-quality probiotic supplement can help boost your efforts, try Renew Life Probiotics Extra Care, designed for restoring the gut flora and improving digestive and immune health. Here’s 5 ways probiotics can help you lose weight and take charge of your health. Lemon water!! This one never gets old 🙂 Drinking enough water, similarly to getting enough fiber is another way your body flushes out toxins, lowers inflammation and ensures your body stays regular. 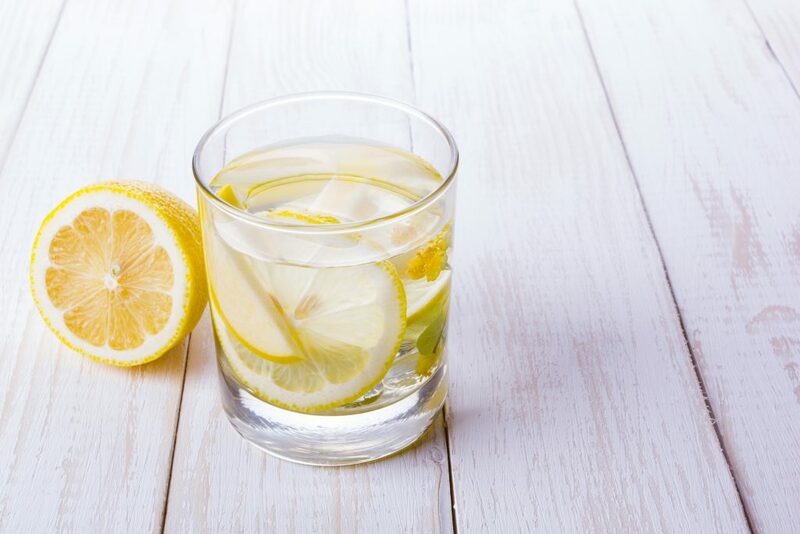 If you’re dehydrated at all, your body won’t be able to release excess weight, so drink up! We know that decreasing the amount of sugar we take in helps our waist line, but why is that? Eating an excessive amount of refined sugars and missing out on nutrient dense foods will cause the body to leech minerals and other nutrients from your nutrient stores – this can cause stress to rise in the body, and hormones become imbalanced. During menopause, you’re already experiencing hormonal ups and downs as your body regulates to a new normal. Lower your sugar and increase your intake of healthy protein and fats to balance your metabolism and make weight loss an easier process. Becky was postmenopausal and lost weight with the 30 Day Clean Eating Challenge, here’s her story. 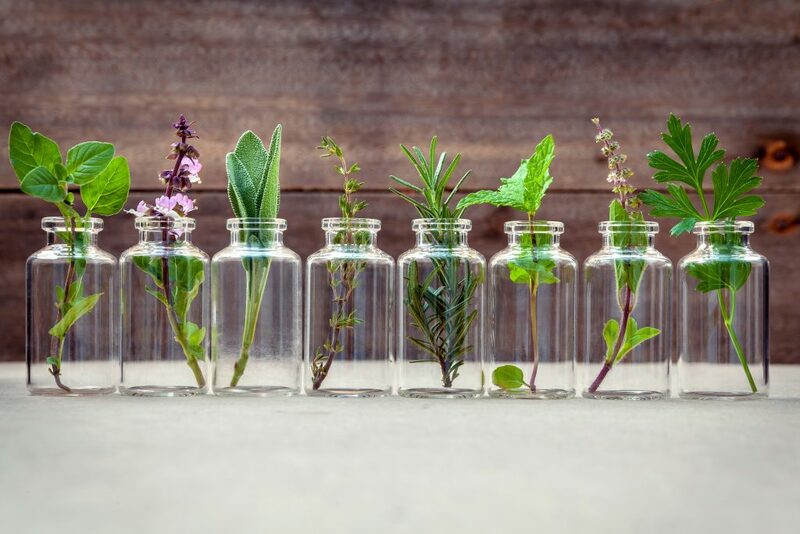 Herbs and adaptogens like Black Cohosh, Maca, Vitex, St. Johns Wort, Ashwagandha and Holy Basil are some natural options you can source from a local health food store or Amazon. They have various uses such as helping to balance estrogen and progesterone levels in the body, reduce hot flashes, balance cortisol and help with weight management, balance out mood and lower stress hormones. Wherever you can reduce your stress, try replacing a bad habit you have with a new healthy one. A bad habit might be thinking negative thoughts about your body, or eating processed foods. Try thinking and speaking positively about your body and accepting yourself where you are now. Change comes when you’re relaxed and happy – so practice self-care in the form of honouring yourself throughout this journey, and taking rest when your body asks for it. If you’ve been experiencing fatigue, here are 6 rituals you can try on for yourself. There’s a big difference in how your body responds to carbs like white bread, sugar, fruit juices and cereals and how it responds to beans, sweet potatoes or an apple. Women need to eat more carbs, so don’t worry about carbs making you fat, just moderate your intake and draw from healthy source. Whenever your brain thinks you’re not getting enough food, it will signal your metabolism to slow down and hold onto fat. So if you’re hoping to bring your hormones into harmony and lose weight, make sure you’re eating enough! Essential oils like clary sage can be supportive for calming hot flashes. To get the benefits of clary sage, try dabbing just a few small drops on your neck or feet. 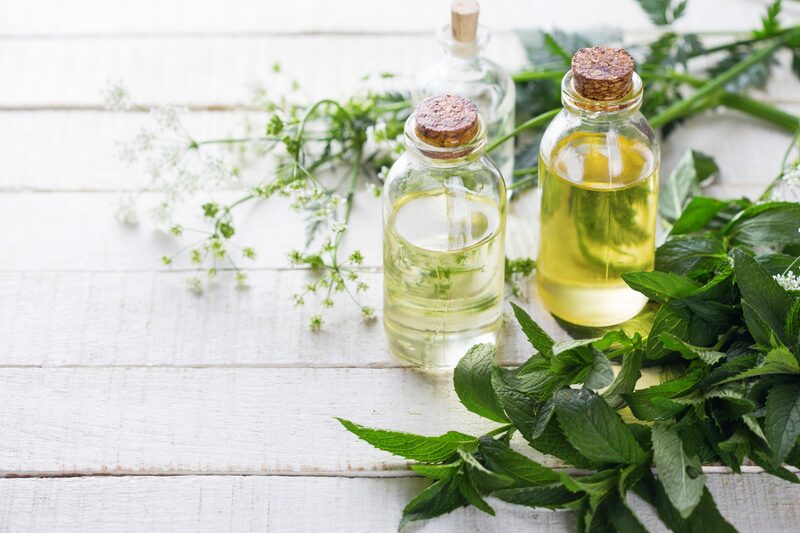 Peppermint oil is notoriously helpful for headaches that may be brought on by hormonal turbulence, you can rub a drop or two in the palm of your hands and inhale, or create a halo around your temples and forehead. 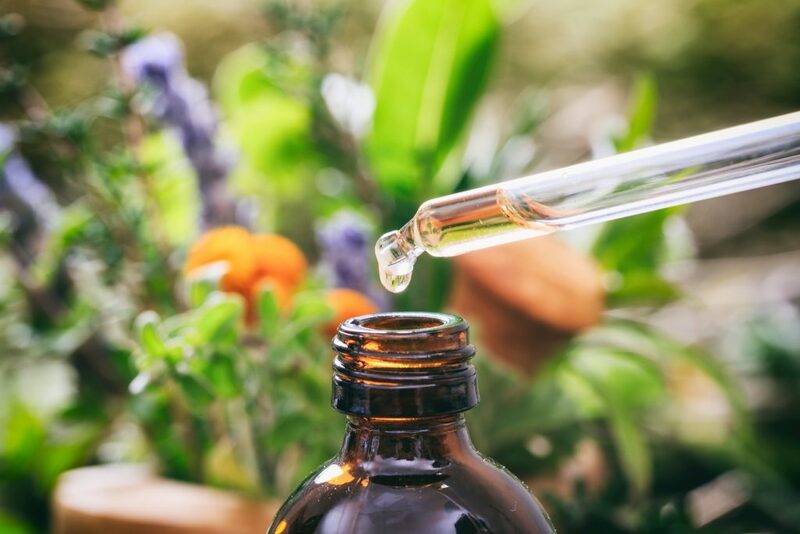 Citrus essential oils have been found to help improve mood in menopausal women and even lower inflammation and other ache and pain symptoms brought on by menopause. During this time, treat yourself gently. You don’t need to be lifting heavy weights or running marathons to get results, though you certainly can if you’re up for it! Every body is different, you have your own unique needs and make up – and you know yourself best. If you feel like long walks are what you need, wonderful! If swimming is the best for your body, find time to get to the pool at least twice a week. Yoga has also been shown to greatly improve circulation, support women during menopause, help the body release unwanted weight and reduce aches and pains in the body. A simple hatha practice at a local yoga studio can work wonders and you’ll meet new people too which is a bonus!